You are welcome to the official website of OMOSEBI Mary Omolola ( Ph.D ). She is a lover of God, a disciple of The Lord Jesus Christ and a teacher by calling. She is on assignment to groom godly youths and women through the help of the Holy Spirit in this end-time. She treasures family. She has a strong desire to see marriages thrive in this troubled world. She speaks and writes passionately about marriage, relationships, and Christian living. The Bible is her guide and the Holy Spirit is her inspiration. She enjoys . . . In the blog section, you get to read posts on virtually all aspects of life ranging from Christian living to Marriage to Relationships to Family Life to Health issues to food recipes to fictional and non fictional stories, etc. 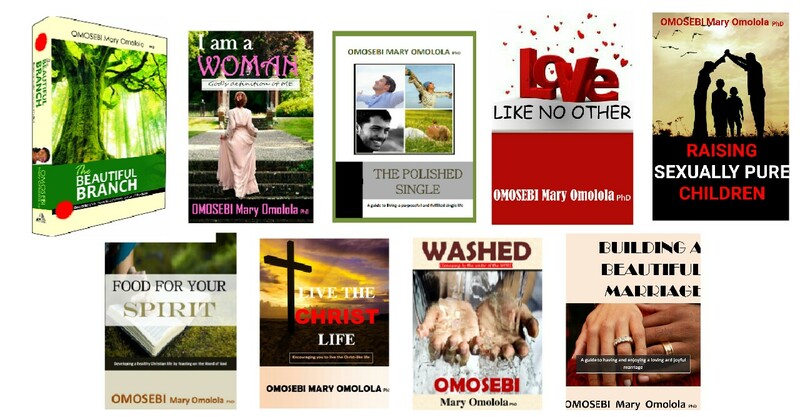 Dr (Mrs) Omosebi has authored several books on different subject matters (love and relationships, marriage, singleness, womanhood, parenting, Christian living, etc). These are books that thousands of people have read and many testify of the richness of these resources. Some of these books are up for FREE DOWNLOAD and others are up for sale at meagre prices. The dynamism of our world has made it possible to gain knowledge without having to travel from place to place. You can within the comfort of your home, access as much knowledge as you desire. 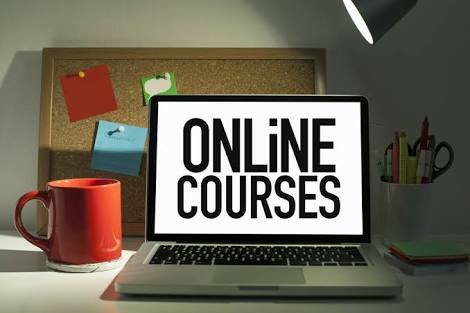 Dr (Mrs) Omosebi has designed some highly beneficial courses on preparing for and having a beautiful marriage, writing and authorship, becoming a total woman etc (SOME FREE) that you can access online. These courses will definitely turn your life around for the best; previous participants have this to say about her courses. Knowledge is power and you should make the most of every opportunity to gain knowledge. Investment in getting more knowledge is the greatest gift you can give yourself. . .
Because of Dr (Mrs) Omosebi’s passion for seeing people live to their full potentials, she and her team at Hill City Publishers render excellent services to authors. The aim is to guide you on the path of self-publishing and make the process of getting your book published as simplified as possible. Some of the services rendered are editing and proofreading, cover design, ISBN acquisition, high quality printing, Amazon publishing, writing mentoring, amidst others. 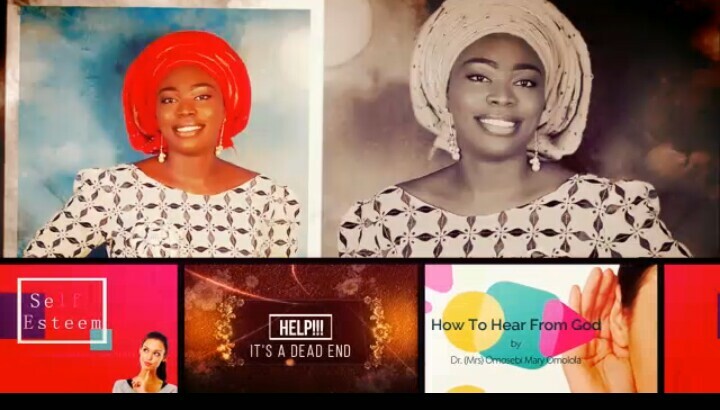 There are several video recordings on several life issues that Dr (Mrs) Omosebi has put together to inspire you. You will find answers to many life’s questions. Watching these videos will enrich your life in all ramifications. 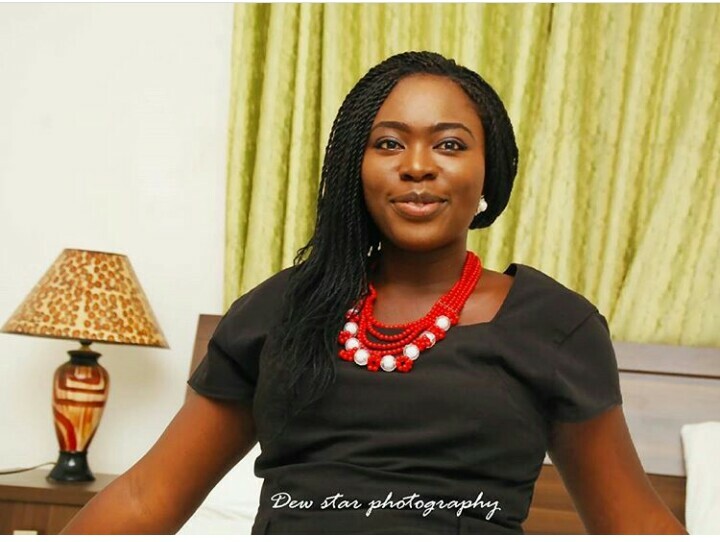 . .
Would you like to have Dr (Mrs) OMOSEBI Mary Omolola speak at your next event? Do you desire that she mentors you? Do you have questions about life’s issues or need counseling that you would love her to answer? The Book The Beautiful Branch addresses practically all facets of the life of a female and with helpful practical examples. Spiced with numerous relevant and impactful scriptures, is a timely wake up call and an eye opener needed to reposition a woman to her rightful position. The book expresses the need for self realization, dedication and actualization. This is a must read and recommended to not just the female-man but all. The book LOVE LIKE NO OTHER is something else. It's mind captivating and the message is apt. God bless your wealth of knowledge ma. The polished single is a must have for every single. It is really inspiring and a wake up call to as many singles out there, to make a change and stand for what is right in God in this perverse world. You are gonna love it so get your copy and digest it. Great job ma'am. God bless you with more inspiration." I just read your book on raising sexually pure children. I must commend your efforts. I was really blessed and enlightened. I am really grateful you wrote that. God bless you! Personally, God has done so much for me and it is not in doubt that he loves me too. I have accepted Jesus as my Lord and savior, and I appreciate him for the sacrifice he made for the whole world including myself. But, I have a challenge reciprocating his love all the time. I do but maybe not always. However, after reading your book, I found the following tips useful; a. Writing a love letter, writing to thank God and noting down all the things he has done for me, I tried doing something like that but I stopped. b. Obedience and obeying His words, shows him that we love Him c. Also, exposing bad habit helps to get rid of same. So by sharing your experience, it has led me to reflect on some of my actions and retrace my steps. I truly want to live for Jesus. More so, showing God that you love him is not by feigning righteousness, because even the Bible say that our righteousness are like filthy rags, so it is not by all that but by making deliberate efforts at obeying his commandments and then letting him know that you know what he does for you. So thank you so much ma for sharing this work piece and I pray the Lord gives you more inspiration for you, your family, your loved ones and us all. God bless you always!